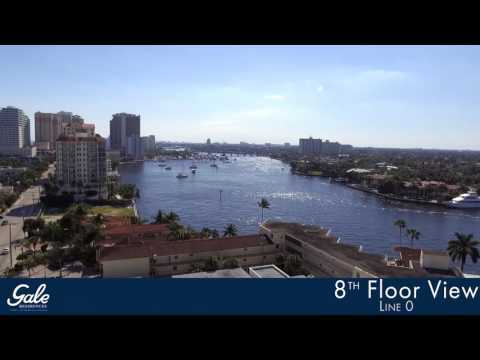 Market Snapshot for Gale Residences, Condo/Villa/Townhouses, residential community in Fort Lauderdale, Florida. 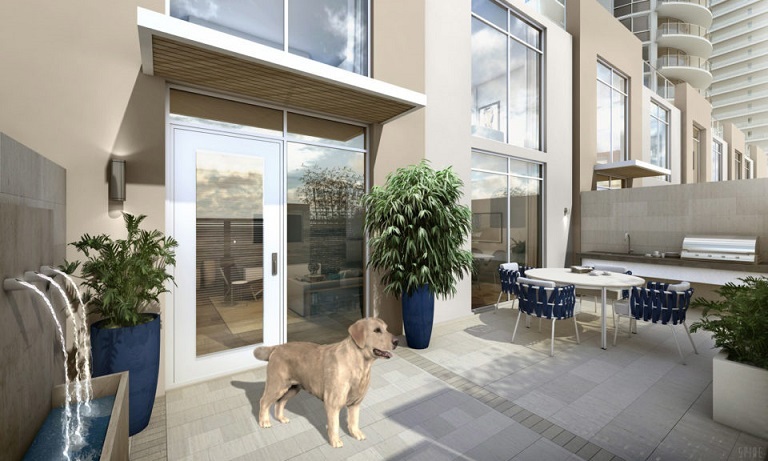 Gale Residences Condo/Villa/Townhouses is located at 401 Bayshore Dr, Fort Lauderdale, Florida, 33004. 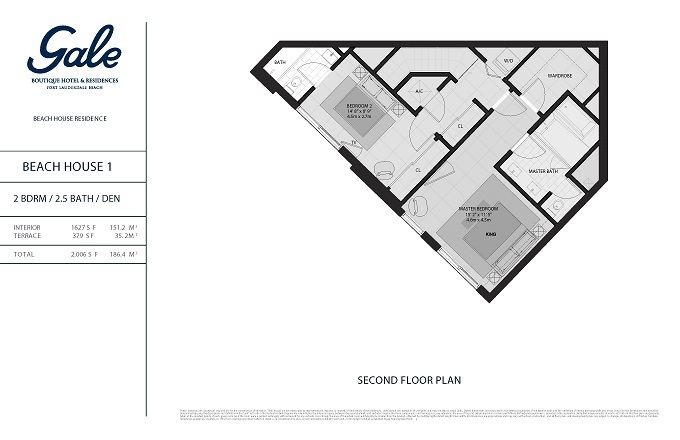 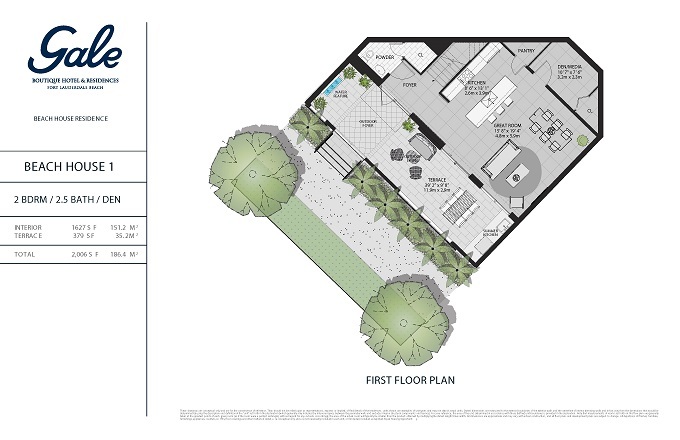 This residential community was built in year (2019) and currently offering (12) Condo/Villa/Townhouses for sale in Gale Residences, with price ranges from $599,900 to $1,585,000. 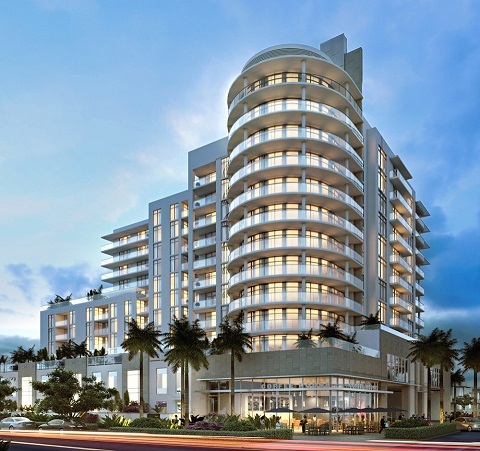 Whether you are looking for most up-to-date Gale Residences, Condo/Villa/Townhouses, residential community or another luxury development in Fort Lauderdale, Florida to Buy or to Sell, our website will provide you with the most up-to-date luxury homes and condos for sale in the city of Fort Lauderdale. 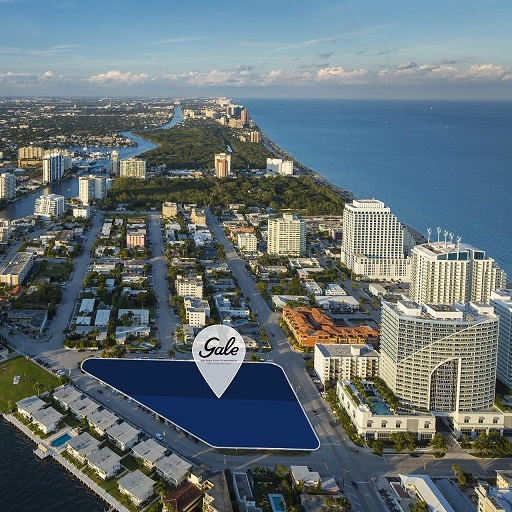 Gale Residences is a 12-story tower, the Gale will offer 129 residences for sale, including 1, 2 and 3-bedroom new Condos and Beach Homes with exclusive, resort-style amenities and views of the Intracoastal Waterway and the Atlantic Ocean. 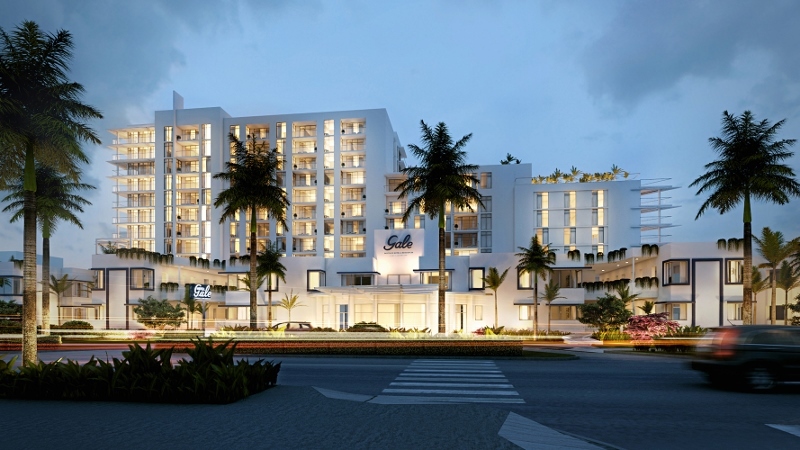 Superlative hotel services will be provided by the Gale, a new, 96-room luxury boutique hotel in an impeccably restored, 1948 landmark structure, just one block from the beach.